for $269,900 with 2 bedrooms and 2 full baths. This 1,273 square foot condo was built in 2005. 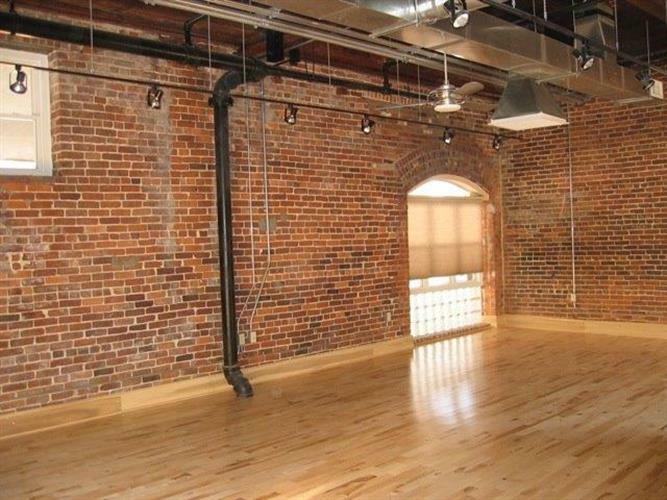 A beautiful 2 bedroom 2 full bath loft. 2 Skylights giving more natural light into the Kitchen and Living area . Windows looking out. Centrally located downtown Lexington, UK Campus.